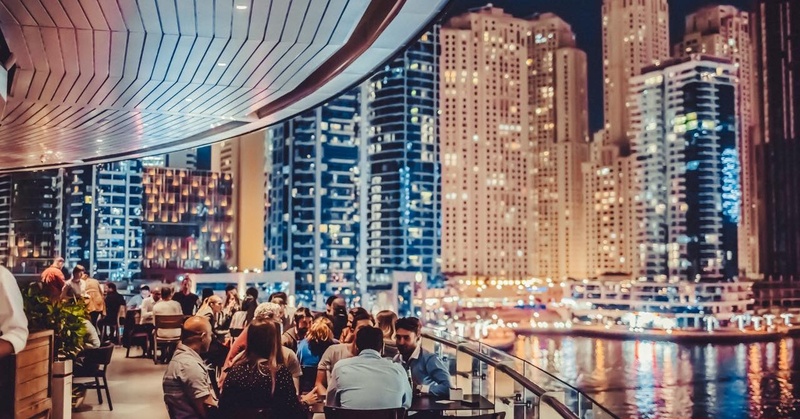 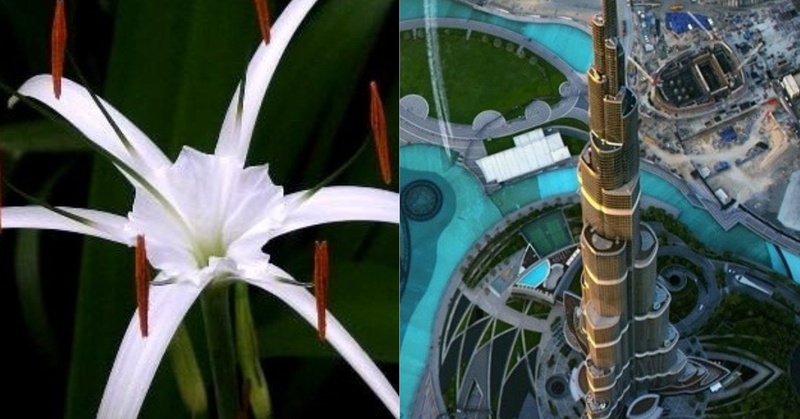 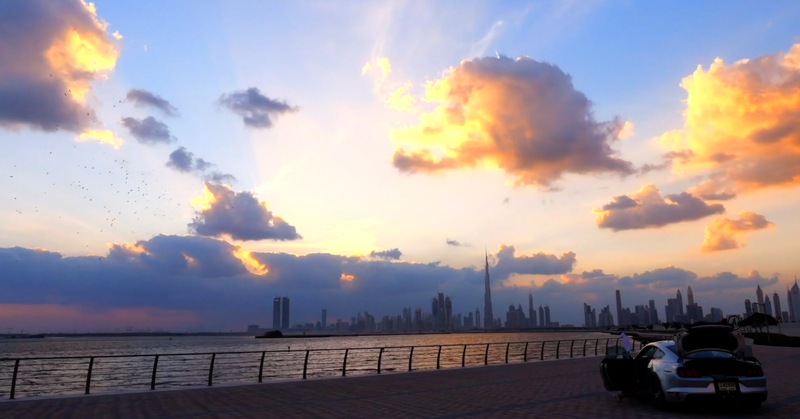 Looking for unique ways to experience Burj Khalifa? 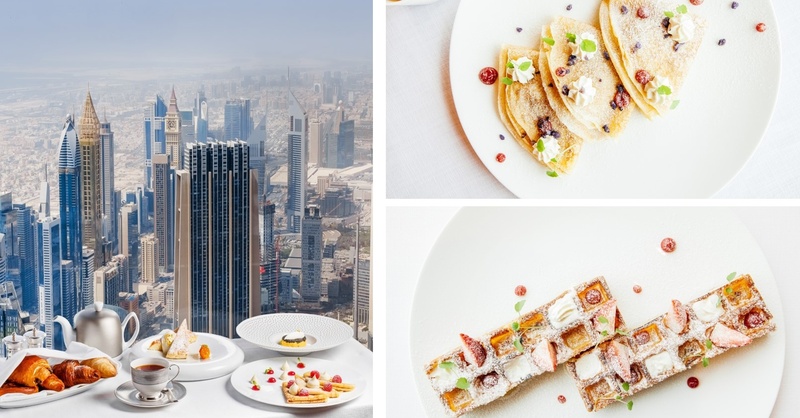 From afternoon teas to rooftop bars, here’s what you need to know about the tallest building in the world. 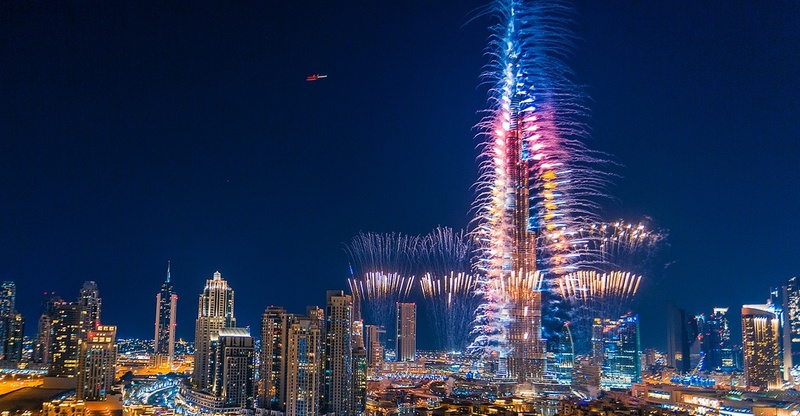 Dubai’s Best Festive & NYE Offers… Inside the Burj Khalifa! 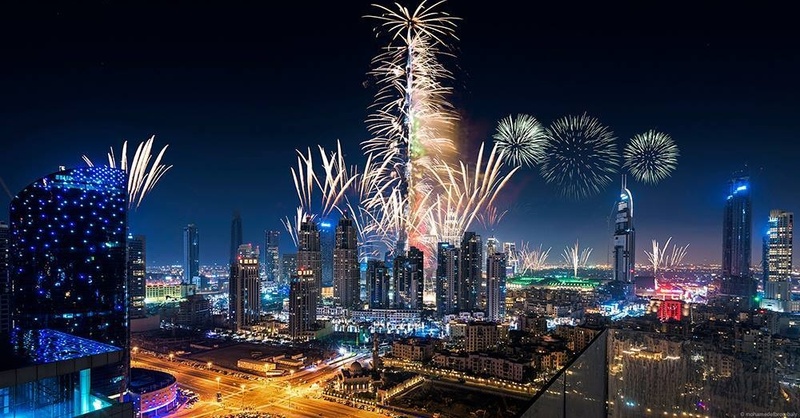 Time to Get Festive at Armani Hotel Dubai this Season! 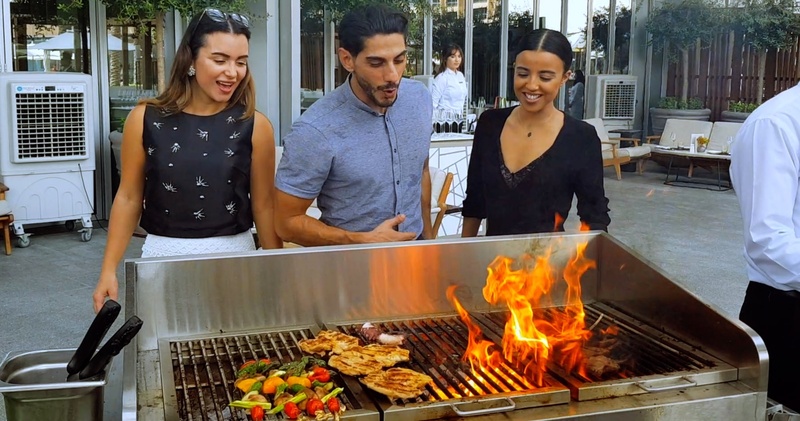 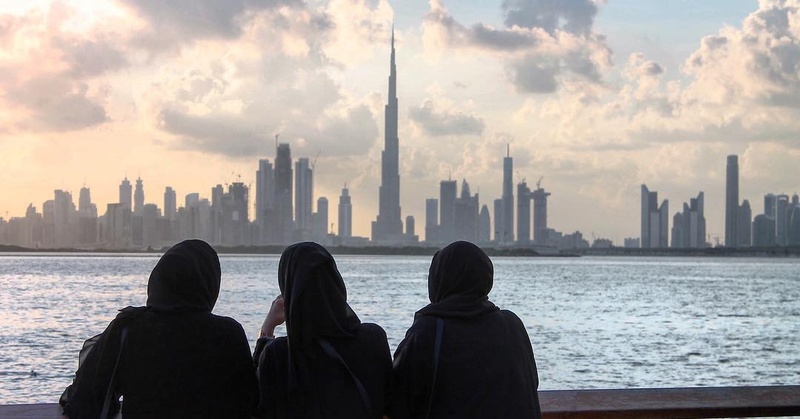 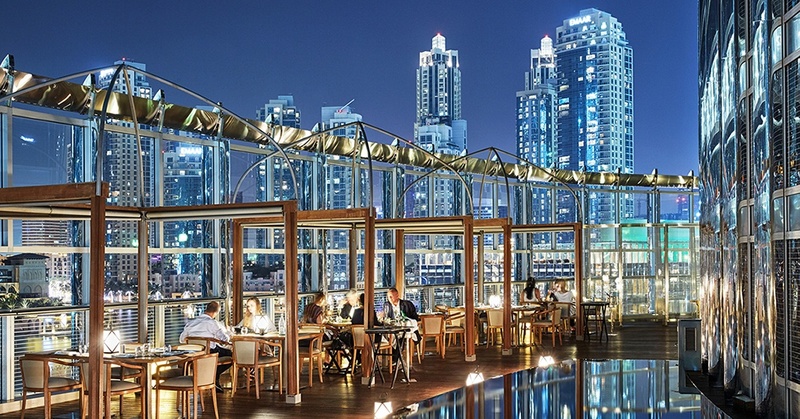 Dubai Has a New Brunch With Burj Khalifa Views!